Clth, 6 x 9 in. / 192 pgs / 104 color. Edited by Julia Peyton-Jones, Hans Ulrich Obrist. Text by Simone Fattal, Robert Grenier, Kaelen Wilson-Goldie. 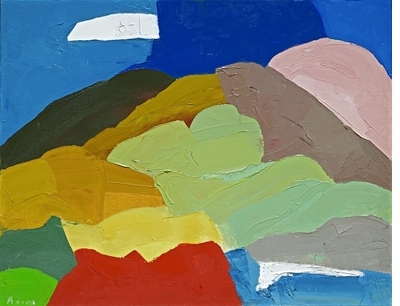 Praised by Hans Ulrich Obrist as "one of the most influential artists of the 21st century," Paris and California-based Etel Adnan (born 1925) has quietly worked in a variety of media, and across continents and languages, exploring themes of love and war. Her work is the opposite of cynicism," writes Obrist. "It is pure oxygen in a world full of wars." 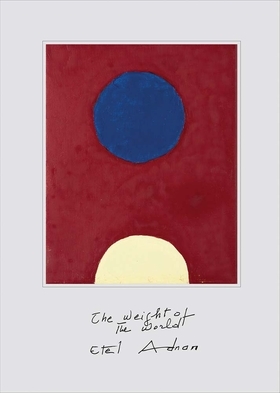 Presenting the impressive diversity of Adnan’s work, The Weight of the World includes paintings, drawings, poetry, film, ceramics and tapestries. The catalogue’s title is taken from a new series of paintings completed for the show it accompanies at the Serpentine Gallery in London. 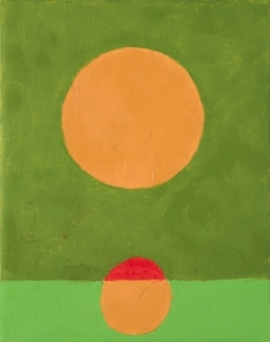 It includes an essay by critic and writer Kaelen Wilson-Goldie that places Adnan’s art within the political and social context that has inspired it; a text by poet Robert Grenier; and writings by artist and publisher Simone Fattal on Adnan’s practice. FORMAT: Clth, 6 x 9 in. / 192 pgs / 104 color.